You do not need more water and energy to clean hygienically; you need more thought - this is MEIKOs philosophy. We are continually developing cleaning technologies but are striving not only to advance technology; we have the bigger picture in mind - people, nature and resources. We unequivocally demand sustainable cleaning technology for a clean world. We strive to integrate apparently contradictory demands into a coherent concept. Absolute hygiene and safety on the one hand, frugal use of water and energy on the other. Awareness of costs as well as economical technology and the use of the most modern intelligent technologies. A Herculean task. MEIKO has taken on this challenge, covering all essential aspects of cleaning technology. The result: M-iQ. A new definition of cleaning technology. 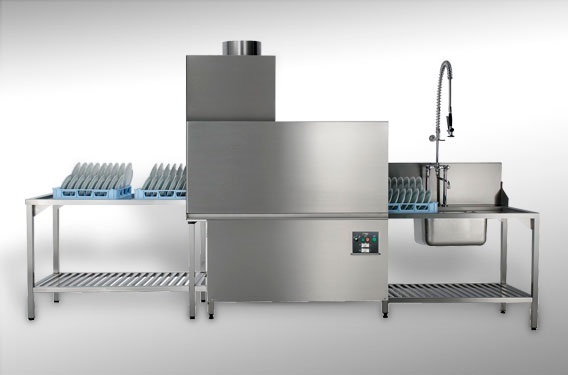 The M-iQ from MEIKO is a milestone in the development of dishwashing systems, designed to create the perfect balance between maximum cleanliness, optimum efficiency and minimal resource consumption. 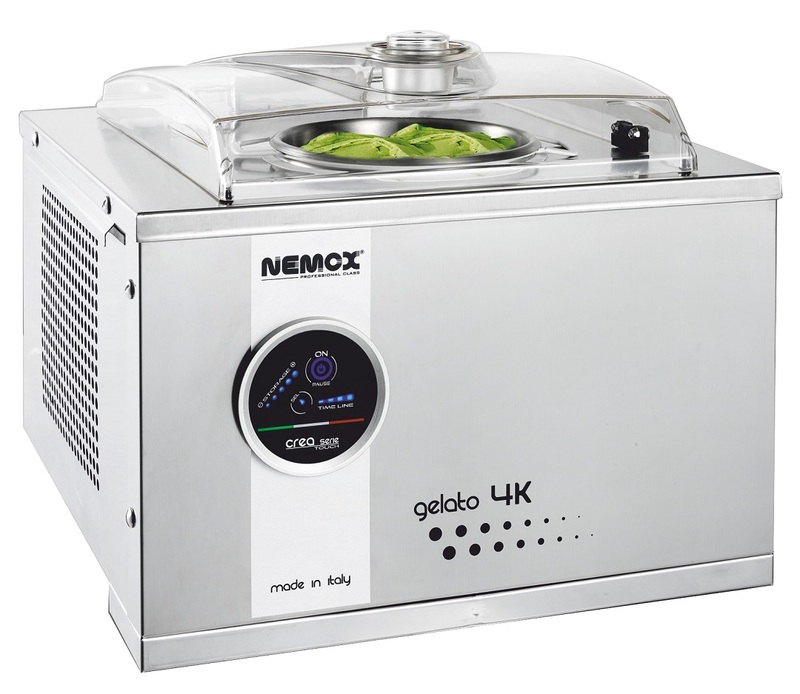 These major advances in dishwashing technology have primarily been achieved through four outstanding MEIKO innovations: intelligent exhaust air management, the ultimate in filter excellence, a coherent energy concept, and superbly user-friendly operation with the CC-Touch glass control panel. All the processes in the M-iQ are designed to recover heat and channel it back into the system through an innovative process of energy management and control. Thanks to its special, dynamically adaptable design, the M-iQ makes carefully metered use of valuable energy. That means lower energy costs as well as all-round improvements to the indoor climate in the wash-up area. The evolution of dishwashing excellence continues: MEIKO has taken the outstanding dishwashing performance of the M-iQ one step further with its revolutionary GreenEyeTechnology®. This enables genuine teamwork between people and machines for the very first time, leading to concentrated efficiency, greater transparency and a more enjoyable working environment. The light shows the way: The M-iQs efficient lighting system helps users make the dishwashing process run more smoothly. It automatically indicates practical steps that can be taken to improve capacity utilization and save resources - similar to the dynamic information provided by a traffic light system. That means that users always know what the M-iQ is doing and exactly how things are going. The M-iQ achieves perfect wash results and all-new levels of cost efficiency by fostering optimum teamwork between people and machines. detail, enabling savings of up to 50 percent in both fresh water and rinse agent. The highlight and core feature of the M-iQ is the M-iQ Filter. This filter system pulls off an amazing feat by achieving optimum cleanliness with significantly reduced water and detergent consumption. It does this by actively removing filtered food waste from the dishwashing process. The filter collects the food residue from the water and then periodically washes it out of the tank - all without requiring any additional water. Thats the unique M-iQ recipe for outstanding cleanliness. Even at the end of a long day of cleaning, the M-iQ still thinks actively. With the tank water available the M-iQ simply cleans itself. Any food soil is discharged through the M-iQ Filter with just one filling of the pumped final rinse. This continues in cycles until the machine is empty. Now only the few areas that are clearly blue need to be cleaned manually. But after the previous automatic cleaning this is easier and can be done more thoroughly, quickly and reliably than ever before. In other words: no problem - its taken care of. We dont see perfection as an unattainable vision, but rather as a day-to-day challenge. That belief has enabled MEIKO engineers to develop a whole new kind of additional filter stage - the GreenFilter. This actively removes even the tiniest particles of dirt from the dishwashing machine, achieving unparalleled levels of cleanliness. Thanks to the activ GreenFilter the machine also uses less fresh water, leading to savings of at least 10 percent. And it only deploys detergent and rinse agent where they are actually needed. The M-iQ takes a dynamic approach to managing complex tasks: It injects doses of chemicals which are precisely tailored to variations in the speed of the conveyor belt and changing concentrations of dirt on the washware. GreenEye-Technology® reduces the cost of detergent and rinse agent to a minimum. And that also applies to energy costs  because the entire dishwashing process only uses what is really necessary at each moment in time. The system works against the working direction - the clean area stays truly clean and the residual particles collect far away from the hygienically clean washware. We do not even leave the water level of the tank to chance. Using the M-iQ Filter we transfer water into the adjacent tank or into any tank that needs it, depending on its operational status. MEIKOs well-known high cleaning capacity has been significantly increased and optimised in the M-iQ. Its washing dynamics achieve levels which have not previously been possible. Maximum cleaning power with a third less consumables and energy consumption. A clean achievement. The air flow of the M-iQ drying is effectively decoupled from the wash section by functional equalisation openings - AirComfort - which achieve excellent drying results while maintaining the optimal level of energy consumption in every phase of operation. This also provides a maximal ease of use at the discharge section. everything is running smoothly. Each user group (kitchen managers, dishwashing personnel, serving staff, etc.) can use the ergonomic M-iQ display to summon up comprehensive information at the touch of a button and save data for subsequent use. Authorised staff members can easily access the control system and systematically define steps to optimise the automated processes. The M-iQ colour display offers a very high resolution which renders graphics, icons and fonts with exceptional brilliance and sharpness. Easy - reliable - secure. 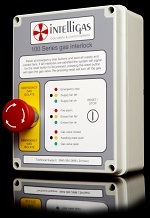 Simply set up a wireless Bluetooth link to your machines control unit and you can transfer and save all the key system data to a mobile device (CC-Log data module) in a matter of seconds - including all the data required to keep an operating log in accordance with DIN SPEC 10534. M-iQ technology offers the additional option of browsing comprehensive data either online (CC-Insight) or on a mobile device (CC-Log). One of our latest features is one-click economy management (optional). Precise readings of your energy and resource consumption (water, detergent, rinse agent) give you detailed insights into the efficiency and cost-effectiveness of your dishwashing process. The CC-Insight software module with economy management allows you to view your consumption patterns in either graphical or tabular form. That gives you the data you need to analyse and optimise your machines capacity utilisation and individual wash processes. M-iQ. High-IQ dishwashing - intelligent access to all the data you need. The M-iQ with revolutionary GreenEye-Technology® creates new synergies between people and machines. 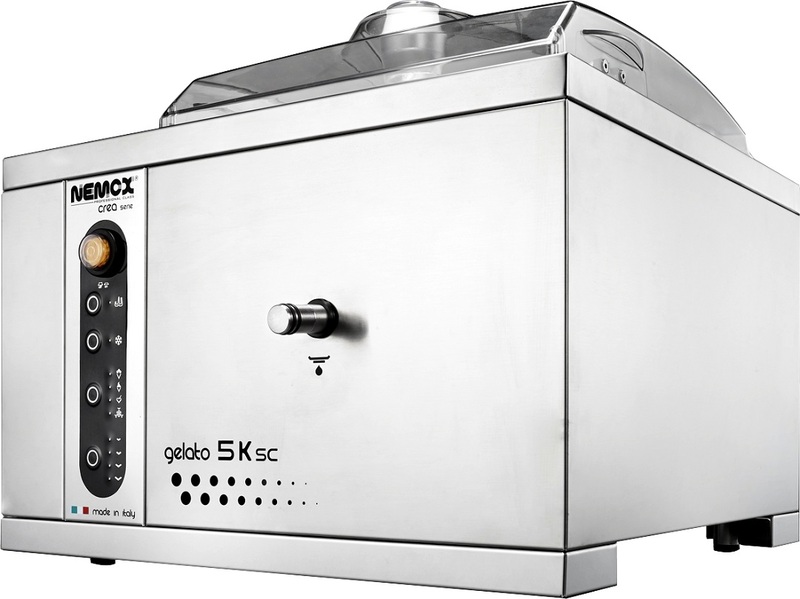 It uses a more dynamic and transparent strategy to continuously optimise the dishwashing process. The result is an unparalleled level of efficiency and optimum capacity utilisation. And these synergy effects even extend beyond the machine to encompass the whole kitchen area: The dovetailing of the operators and the M-iQ into an outstandingly efficient, self-contained unit takes the strain off kitchen managers, allowing them to focus entirely on their leadership duties. Less supervision is required - plus the wash-up area boosts its eco-friendly credentials. GreenEye-Technolgy® never loses sight of the big picture and keeps everything under control. Thats a green light for a cleaner and more economical future! MEIKO has extensive experience in the construction of flight type machines. The M-iQ is yet another example of MEIKOs series of successes. 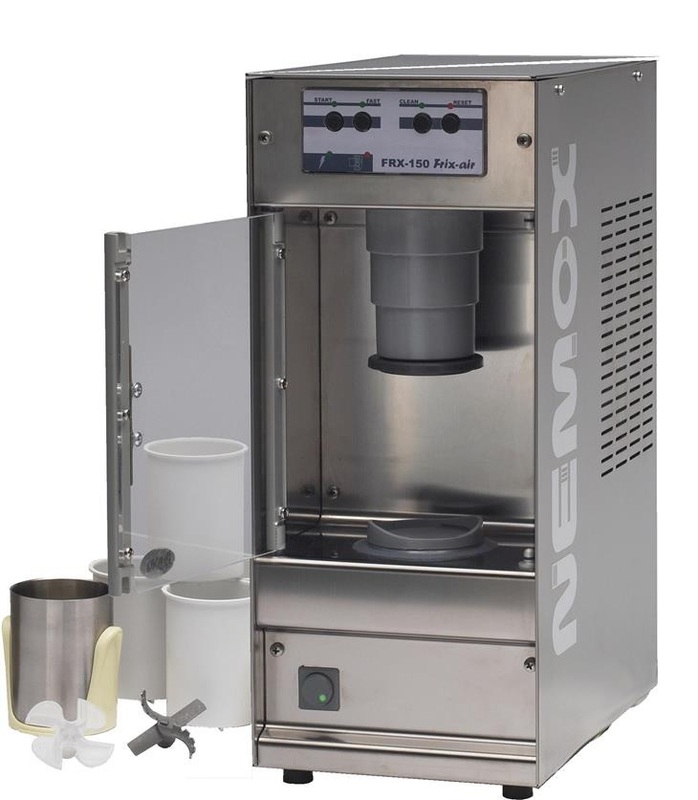 The M-iQ flight type machine cleans dishes, cups and trays quickly and hygienically. User-friendliness and high performance make the M-iQ a favourite amongst employees and employers alike. The M-iQ sensibly combines ecology and economy. Everyone benefits, operators and the environment. MEIKO provides the perfect solution for every need. 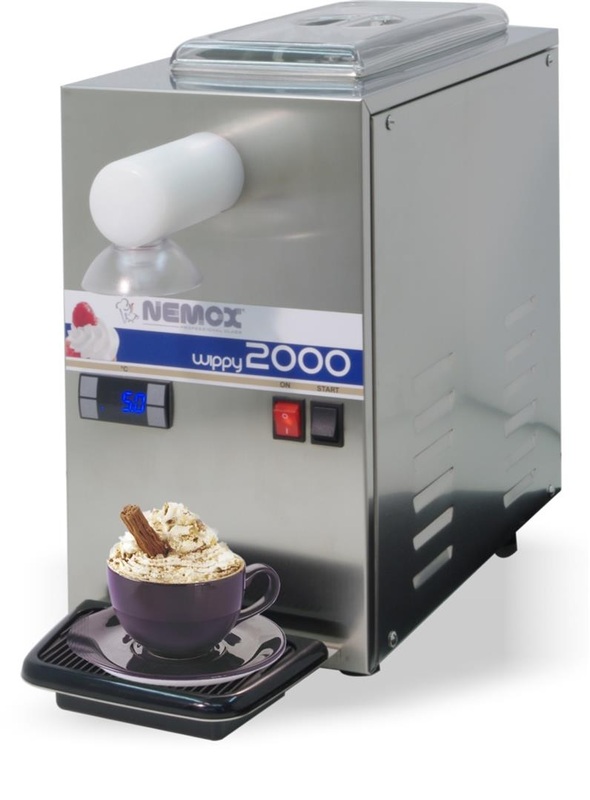 MEIKO rack type machines provide convenience and optimal adaptability to conditions in the wash-up area. The M-iQ rack type machine follows in this tradition. The M-iQ plays an active role whenever there is a wide variety of dishware and cutlery that needs to be cleaned according to diverse schedules. Numerous basket configurations and ergonomic handling make work easier for employees. Whatever the system designs for the use of the M-iQ might look like, modular M-iQ technology can be used in all situations. The M-iQ fits anywhere. The available conveyor widths and heights provide for optimal use of space and efficiency. In other words: the M-iQ is at home everywhere. Almost all minerals (as well as bacteria and viruses) are extracted using GiO-TECH technology, providing the purest final rinse water. Not only for glasswashers: De-mineralised water is the basic requirement for a brilliant and hygienic final rinse of cutlery, dishes and containers. Even during the planning phase GiO-TECH shines with its simple and space-saving installation!